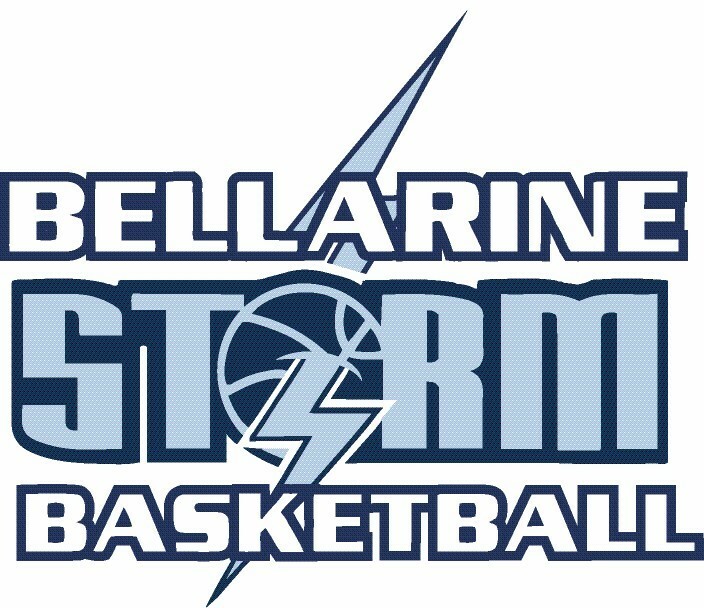 “McDonald’s Leopold” Slam Jam is a development competition operated by Bellarine Peninsula Basketball Association for children in aged 5 to 10. The next program is to commence on Saturday 28th of April 2019. 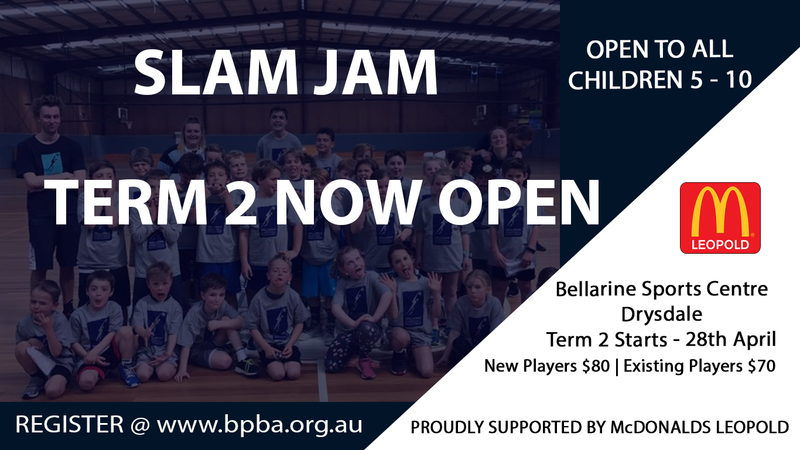 McDonald’s Leopold Slam Jam is an ideal way to progress from the popular Aussie Hoops program where skills are taught to a ‘Game situation’ with Real Coaches and Real Referees! Game times will vary. This program is designed to get you ready to join one of our domestic teams & start playing real games of basketball. It is a great way for kids to learn the skills in a competitive environment. Each session consists of 15 minutes of skills plus a 30 minute game.